With every passing day, the anticipation around Xiaomi’s upcoming budget smartphone- the Xiaomi Redmi Note 5 is going uphill. While the Chinese company already launched smartphones such as Redmi Note 5A and Redmi 5A in China, the entire world is waiting for the Xioami Redmi Note 5 to fill the shoes of Redmi Note 4, which is by far the best budget smartphone we’ve seen in recent times. Xiaomi is yet to announce the launch date of the Redmi Note 5, but rumours say that the device along with Xiaomi Redmi 5 will be launched on or before November 11, at least in China. This might turn out to be true as the Xiaomi Redmi Note 5 has now received TENAA certification, which is a certification issued by the Chinese government for every smartphone that is yet to be released in China. As expected, the Xiaomi Redmi Note 5 will feature an 18:9 display on the front, much like other budget smartphones or other smartphones releasing these days. There are sensors and front-facing camera on top of the screen, and there are no hardware navigation keys, but the chin is relatively larger than other smartphones with 18:9 display. However, what comes as a surprise is the single camera setup at the back. Yes, you heard it right. 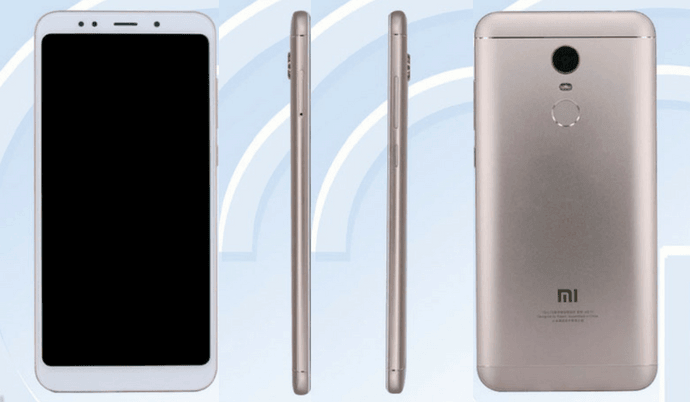 The Xiaomi Redmi Note 5 will arrive with a single rear camera, at least as per this TENAA listing. If this listing turns out to be true, it will be a major disappointment for several Xiaomi fans out there as they’re anticipating dual camera setup on the Redmi Note 5. 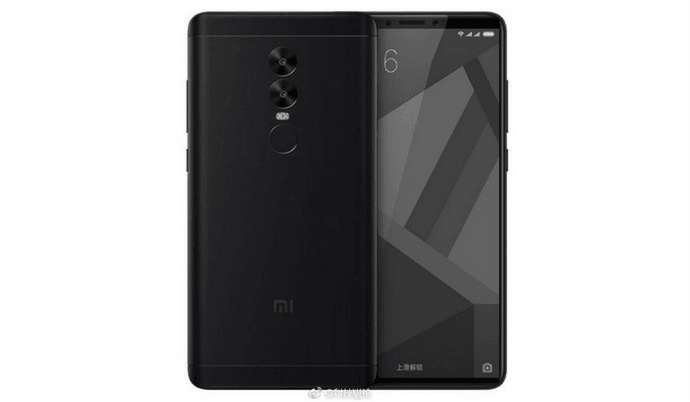 Almost all the previous reports or tips said that the Redmi Note 5 will indeed come with a dual camera setup at the back, and it will even give a good competition to other budget smartphones. Below the rear camera is the fingerprint scanner. Xiaomi smartphones with model numbers MET7 & MEE7 are spotted on TENAA. So, chances are, this could be an image of the Redmi 5 or Redmi 5 Plus as well. Recently, it was said that Xiaomi will release the Redmi Note 5 and Redmi 5 devices with 18:9 displays. The Redmi 5 will be powered by the Snapdragon 450 SoC, whereas the Redmi Note 5 is expected to come with Snapdragon 630 or Snapdragon 636 chipset. Both the phones will arrive in different configuration options and may offer up to 4GB of RAM. They both are expected to come with a 3750mAh battery under the hood. Tenor G vs Xiaomi Mi A1 Performance Test: Which One Has an Edge?